What is covered in your Live coaching intensive? YOU CAN JOIN THIS COURSE & START ANYTIME! We start on the 16th April with 4 weeks of live training for two hours a week! 6:30-8:30pm on the 16th, 23rd, 30th of April and the 7th May. If you miss a training you can catch up via a Live replay! After this you receive content each week for a further 4 weeks self-directed study! 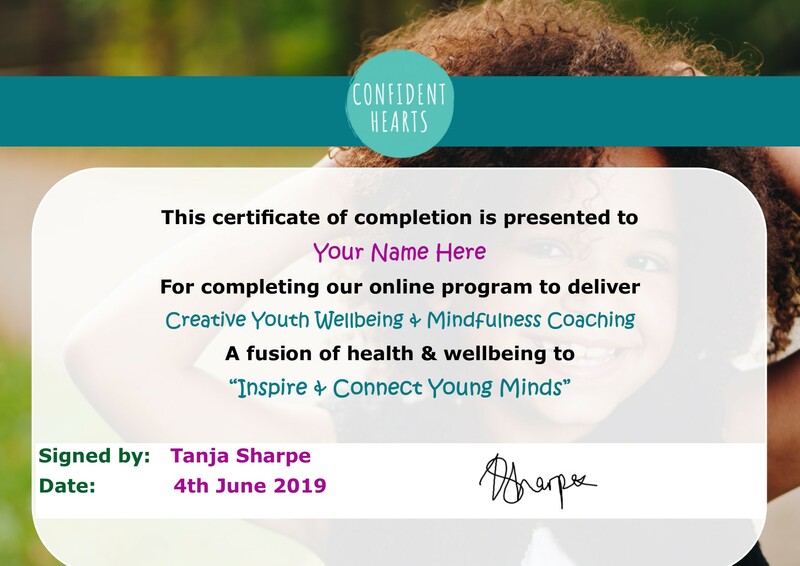 An online space hosted by Tanja Sharpe, a qualified counsellor, NLP Coach and award winning Facebook Community Leadership Program Fellow for community building. "I am passionate about supporting entrepreneurs, parent-carers and families of young people with extra-ordinary needs. I am also Founder of The Creative Counsellors Club." NO stress! You access your course materials 24/7 from anywhere in the world and at anytime! There is no time limit and you complete as and when you are ready! This training is delivered via an 8 week combination of LIVE video calls, study in your own time videos, reading and co-coaching with other members. Everything you need to get started! All training, downloads, powerpoints, evaluation forms and everything you could possibly need to succeed! We host weekly Q & A's where we answer all of your questions around how to get started in business and how to market yourself. 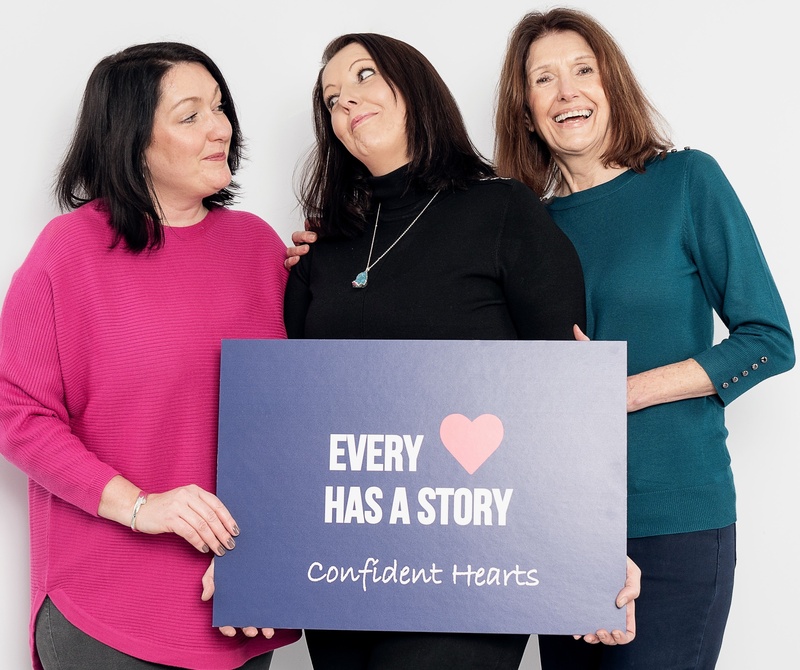 We train YOU to empower young people, professionals, parents and carers through teaching emotional resilience, by growing daily confidence building routines! Teaching YOU to become the creative architect of your life, to build a dream business that you love and to empower others while you grow! PAYING IT FORWARD - We empower YOU to empower others! Why train with us online? You train from the comfort of your own home. We facilitate the course in a way where you can sit back, grab a cup or glass of something you like and log in for our live calls and your downloadable content. You speak to real people and get quick support when you need it! We take you through the training as if you are in a face to face way. Secure video link which is recorded and downloaded straight into your course platform so you can watch it when ever you like! We know that training can be costly and we are passionate about improving the lives of young people, parents and carers! With this in mind we offer affordable payment plans. Simply pay in full or pay a deposit and we will send you a reminder when your next payment is due! Hi! I am excited to explore this journey with you and wanted to introduce myself. I am a qualified Counsellor and I specialise in supporting parent-carer entrepreneurs who care for young people with extra-ordinary needs like Autism, ADHD, depression & anxiety. My background is within Autism, ADHD & trauma work. I have been practicing meditation and Mindfulness for more than 15 years and this has proven to be priceless in supporting me to be a calmer parent to a young person with Autism and ADHD. These programs that we develop are born out of wanting to help improve access for all people to self-help Mindfulness and Wellbeing techniques, in a hope to increase resilience and kindness to ourselves and to others. I see my role as the facilitator for making change in a world that can often seem cruel and unkind! My family are my world and I love working in a family business! I am originally from South Africa, with a love for travelling! I have studied the science of Metaphysics for over 30 years and hold a degree in Metaphysical Science. I also teach Mindfulness and self-help wellbeing techniques to a range of clients. My knowledge includes working with the angels, elementals and great beings of light! I feel honored to have been able to teach many people over the last 20 years and I have taught in a number of different countries. I feel passionate about helping people to discover the truth of who they are and then supporting them to live that truth! Do I need any special technical equipment? We don't offer refunds as this is an online course and you get to download all materials! What if I can't make the Live training? Everything is recorded and stored in your course platform! You can catch up at anytime! We ask that you have some experience in supporting young people! Are you a teacher, a parent, a carer, a foster parent, a youth club worker, a counsellor or a sports coach? These are just some of the ways that we are connected to building experience in working with young people! Mindfulness experience is a bonus but we will help you to develop these skills throughout the course itself. Creative skills are a bonus but again we will cover this within our sessions. 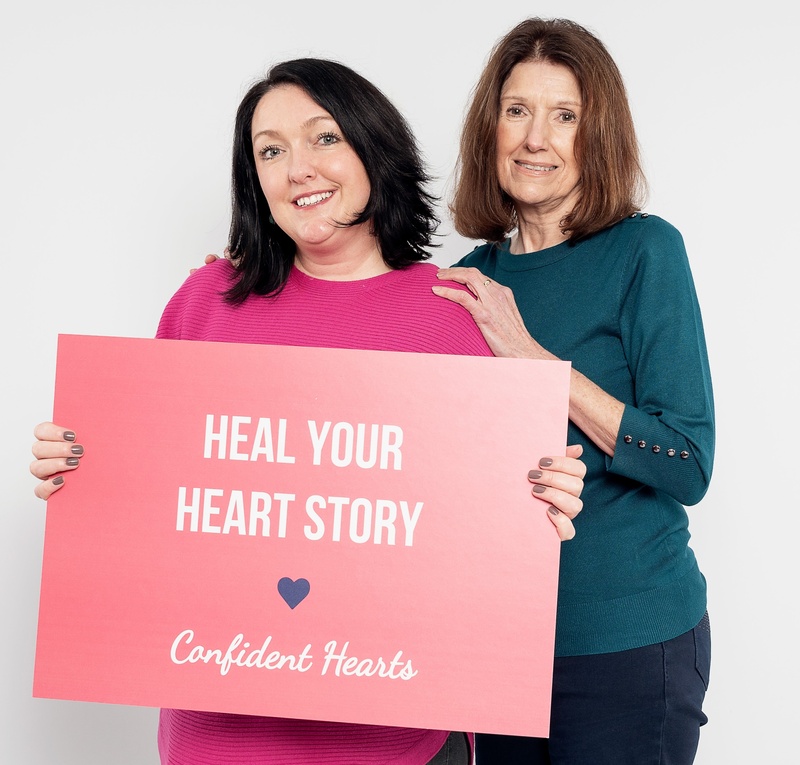 Its more important to us that you have an open mind, an open heart and a willingness to help young people to build confidence and positive mental health!